In Human anatomy, there are 7000+ terms that need to be learned. 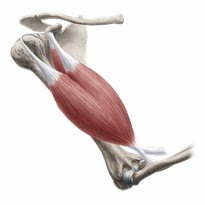 Start with the basic terminology and become familiar with the language used in anatomy. More. Before immersing in the vast amount of structures that you need to learn in anatomy, let’s start with the main bones and muscles found in the Human body. More. Blood and nerve impulses travel in your body thanks to intricate networks formed by these major arteries, veins and nerves that we are going to cover. More. 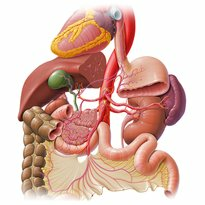 An organ system is a group of structures working together to perform important tasks in your body. Let's take a look at all the systems that make up your body. More.